New Glasses from Costal Contacts are in 7 days from ordering!!! 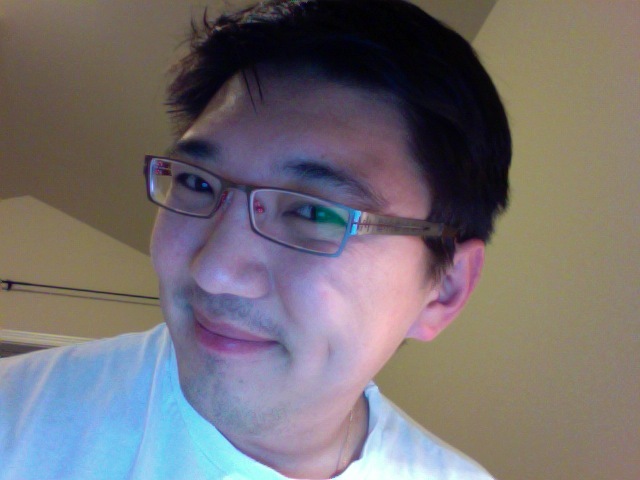 So this is super fast… 7 days after ordering online… I got my glasses in the mail. What do you think? It is very snug, but it is nice. 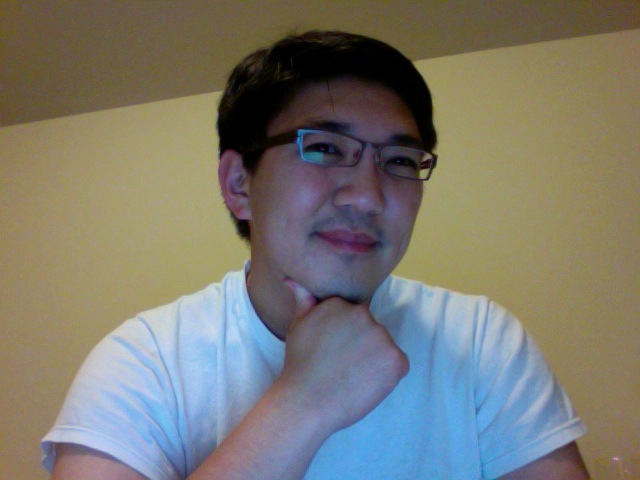 Slight distortion on the top of the glasses… this might be because of the size of the lens. This may not be a good pool glasses. Still in search of a better pair for playing pool.